I think of PowerShell’s conditional operators as data filters. Perhaps you are suffering from a common problem – too much information? If so, then choosing the most suitable PowerShell operator: -Match, -Like or -Contains will help you to distill the key facts. 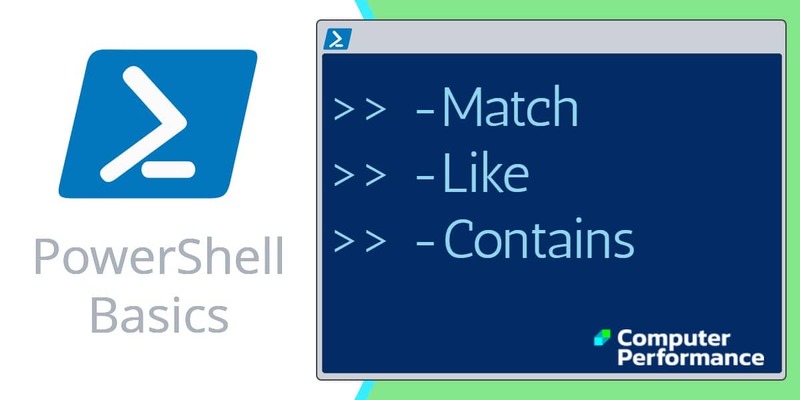 -Match, -Like and -Contains are all similar PowerShell conditional operators, yet each has a subtle specialization. My advice is to keep experimenting until you find the particular conditional operator that suits your circumstance. Have faith that you will be able to manipulate your data with one of this trio, and thus achieve the degree of pattern matching that you seek. 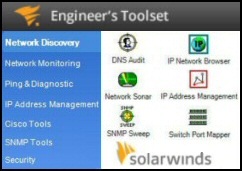 Please note: the above operators are in addition to the ubiquitous comparison operators, -eq, ‘If’ and ‘ElseIf‘. The ‘match’ can be anywhere within the string. Moreover, the pattern does not have to be a complete, and this is the biggest benefit of match. -Match can use regular expressions for pattern matching. Incidentally -Match, and the other PowerShell conditional operators, all have a negative form, for example -NotMatch. Note 1: While Guy Thomas 1949 has ’19’, it does not have ‘1939’, thus returns False. Note 2: Now that we introduce the wildcard ? in the 3rd position, and given that we get a match for the other 3 digits, the result is now ‘True’. Here is a real-life -Match example using WmiObject and a where clause, observe the Wildcard*. For negative conditions, there is an alternative form called -Notmatch. With PowerShell’s -Like, both sides of the expression have to be the same, fortunately, you can employ the usual wildcards * and ? Note 4: Substitute -Match for -Like and the result would be ‘True’. Note 5: Wildcards return more positives, but the base part must be correct. In this instance ‘Gzkuy’ is not good enough to return ‘True’. If your logic needs the negative, then try -NotLike. In addition, -Like has a variant that forces case sensitivity. -Clike. Note 6: $Person -Like “*Th*“. The double *xyz* results in: True. The conditional operator -Contains is similar to -eq, except it returns ‘True’ or ‘False’. -Contains is designed for situations where you wish to test for one particular item in a collection, array or a hashtable. $Name = "Guy Thomas", "Alicia Moss", "Jennifer Jones"
Conclusion: -Contains requires an exact match, and wildcards don’t help as they do with -Match and -Like. So often we suffer from information overload. 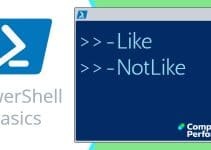 Working with PowerShell is no different, however, it does supply three conditional operators to filter your information: -Match, -Like and -Contains. Each operator has different properties; with research, you can get just the filter you need, and thus filter the desired stream of information into your script’s output.